Add all ingredients into a cocktail shaker. Shake a few times, then add ice and shake until chilled. Pour into a chilled glass. 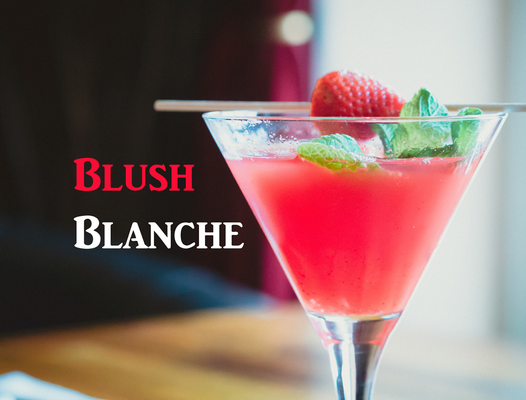 Garnish with strawberry and mint.